I'm the third owner and own the first invoice. 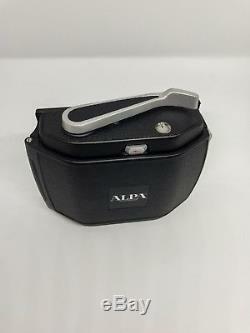 Everything is ALPA original and works perfectly! 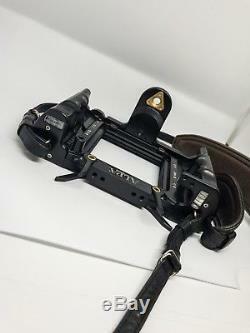 Leather handstrap ALPA --> good condition. 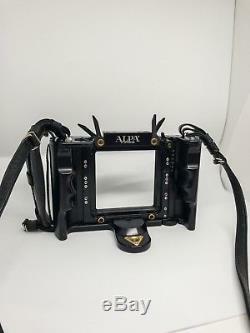 Leather shoulder ALPA --> great condition. Universal bar (which allows you to turn the camera upside down) --> mint. 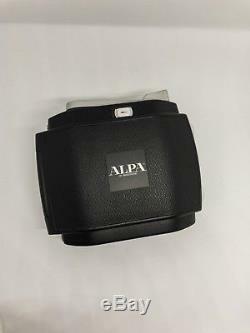 6x9 original ALPA back --> great condition. 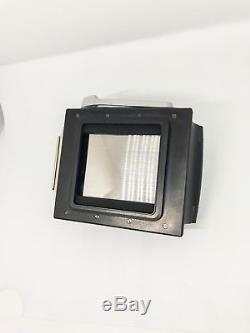 ALPA groundglass + 6x9 mask --> great condition. 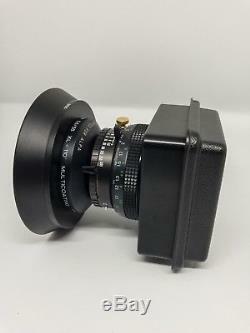 ALPA / Schneider 80mm APO Digitar COPAL f/4.0 + screwable trigger button + viewfinder mask 6x9 --> great condition. 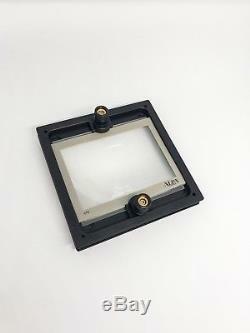 No dust, no fungus, no scratches. 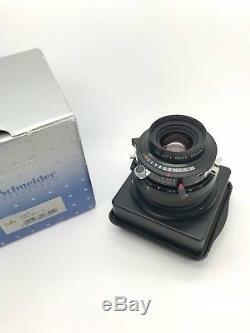 ALPA / Schneider 120mm f/5.6 + screwable trigger button + viewfinder mask 6x9 --> great condition. 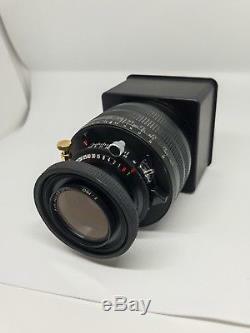 ALPA / Schneider 58mm SUPER ANGULON XL f/5.6 + viewfinder mask 6x9 --> great condition. Soft trigger set --> mint. 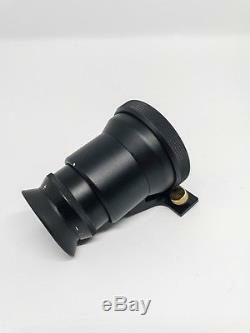 Tripod distancer 41mm --> mint. 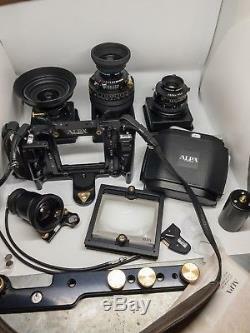 The item "Original ALPA SWA kit with an ALPA 6x9 film back everything in great condition" is in sale since Sunday, June 3, 2018. 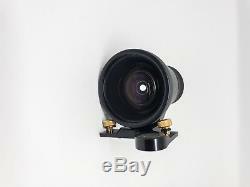 This item is in the category "Cameras & Photo\Film Photography\Film Cameras".ga" and is located in Paris.